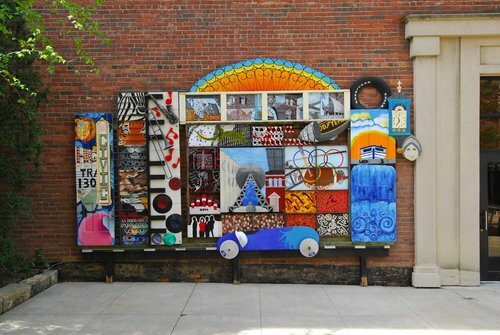 The photo galleries shown below are links to City Scene photos from Ohio Cities. Attractions and Events can be found under the "Stock Lists" button at the top of the page or click on one of these links: Ohio Attractions Photos or Ohio Festivals and Events Photos. The images below are pulled at random from the gallery they link to and will change every time you load this page. Please note that when you click an image, you will land where the image appears in the gallery, which may not be the beginning of the gallery.